Huge Savings Item! Free Shipping Included! 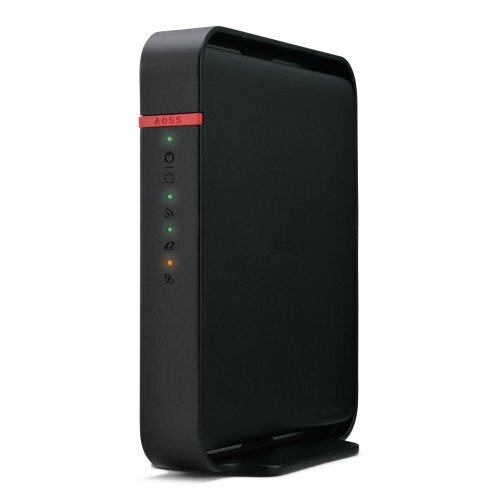 Save 16% on the Buffalo AirStation N300 Open Source DD-WRT Wireless Router (WHR-300HP2D) by BUFFALO at Pacs BG. MPN: WHR-300HP2D. Hurry! Limited time offer. Offer valid only while supplies last.